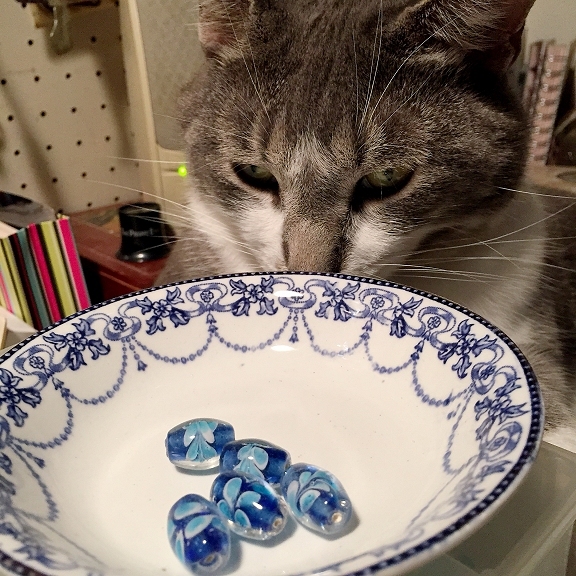 You've found something that you enjoy making, whether it be stained glass, beaded jewelry or wooden carvings. You've made these items for yourself, and you've given them as gifts to friends and family. You've gotten good at what you do, and people may have commented on how much they like your designs. They may ask if you could make them another, or if you take orders for custom made items. 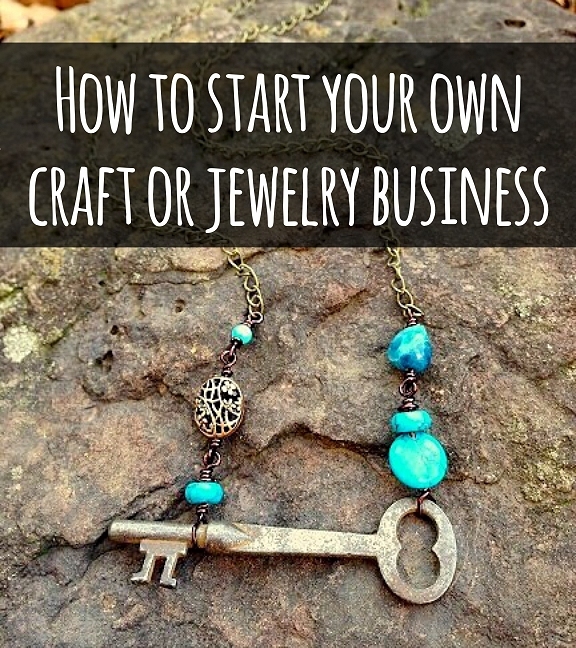 If this scenario sounds familiar, you are already on your way to the first step in selling your handmade items. 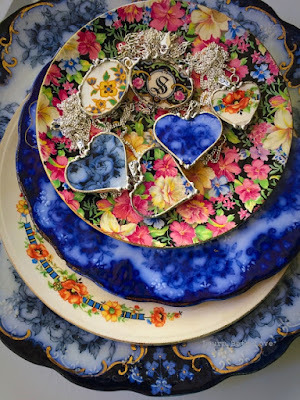 Interest from people who like what you are producing and want one for themselves and for their friends is the first indicator that you have a marketable craft that you may be able to profit from. To have a successful crafts business you must have people who want to purchase and use your item. Listen carefully to what people have to say about what they like (and also dislike) about your craft. 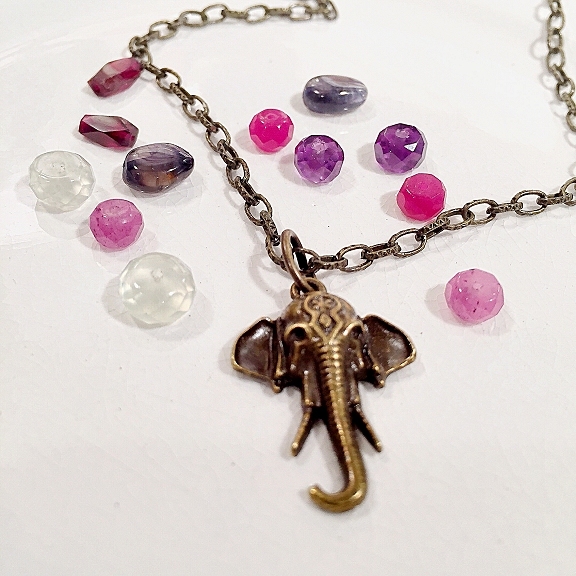 By listening to these requests and suggestions, you are gaining valuable insight as to what makes your item desirable and therefore marketable. Consider those comments your very first market research and be sure take notes! The next thing to consider is your competition, along with your own skills and expertise in your craft. Items made with quality components and supplies as well as careful, skilled craftsmanship will always outshine those made with lower quality supplies and inferior craftsmanship. Go to craft shows and check online craft websites to see firsthand what the competition has to offer. How do your items compare to theirs? By seeing what the competition is offering, you can gain valuable insight as to how you can improve your own workmanship and designs. Some important questions to ask yourself are: How can I make my items stand out above the rest? What makes my items unique to me, and different from everyone else's? What can I do to improve upon what I am already doing? How can I be different? Because your goal is to make a profit from you items, you will need to research and discover where to purchase your supplies for the lowest prices. Wholesale catalogs, both online and in print, usually offer the best value for your dollar and are easily found online. Keep a notebook where you can record your supply purchases and what each component or material that you are using in an item costs. 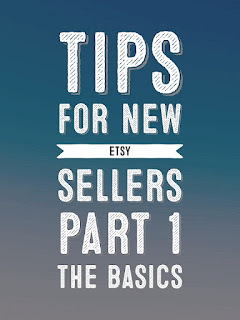 By doing this, you can determine the exact dollar amount that it costs to make your item. This is the starting point that will help you to determine how to price your items. If you are going to pursue a professional crafts business you must also learn the laws pertaining to your state or locality. Depending on your local laws, you may need to obtain a sales tax identification number for sending in taxes collected on your sales, as well as pay local, federal and state income taxes on your income. Be sure to keep immaculate records of all of your sales as well as supply purchases. 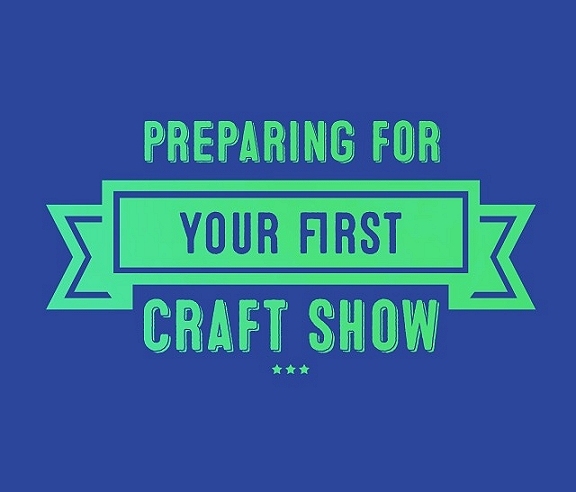 After visiting a number of craft shows, you may feel ready to participate in your first event! My advice is to start small. 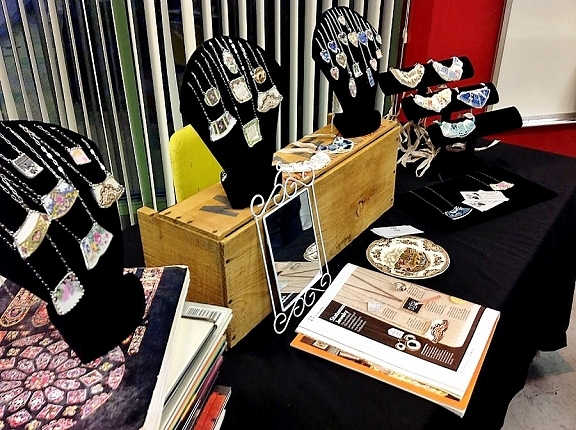 Find a craft show by checking your local newspaper or online craft show lists. It is often best to visit the show the previous year to determine if your items fit in with what others are selling. Be sure to take your first few shows in stride. It takes a bit of real life hands on experience participating in shows before you may feel completely comfortable. Each show you participate in will offer you a wealth of information and experience. With some careful thought, research, and planning, you will soon be on your way to profiting from your handmade items! Interested in doing Craft Shows? You're welcome, glad you enjoyed the article. Thanks for stopping by!